Commitment, according to dictionary it may be referred to a dedication to one's work. It could be an obligation to fulfill one's promise. It may be an allegiance to one's group or organization. In my case, this is how I regard commitment as far as my membership in the Church is concerned. In the first place, I became a member of The Church of Jesus Christ of Latter-day Saints in 1980, that is, 34 years ago. However, it took me 4 years to be converted in this Church. The missionaries were able to visit and taught me the essentials of the gospel of Jesus Christ sometime in 1976 but it was stopped after we had our first lesson. When the missionaries were in a hurry to leave for their next appointment for it was about late in the evening. a Samoan missionary, very big one, stepped down our bamboo stair attached to our improvised "pantaw" and accidentally destroyed it. Our "banga" (jar) full of water went down with it and was broken. They didn’t look back or mind it at all. It didn't bother me at all. Instead I was excited and long for their next appointment. I waited for them the following week, but they didn't arrive. Until a new pair of full-time missionaries arrived 4 years later. We were already transferred to the house of my parents just a stone throw away from our previous house. On April 20, 1980, Elder Arturo A. Tolentino baptized me and I was confirmed by Elder Daniel Crossley. As I maintained my membership in the Church, I received several callings. My first one was a teacher of the Priesthood class. 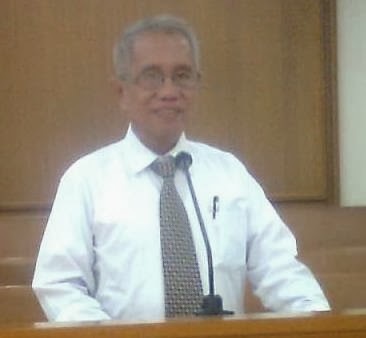 Then I was called as Elder's Quorum president and at the same time, Ward Clerk. 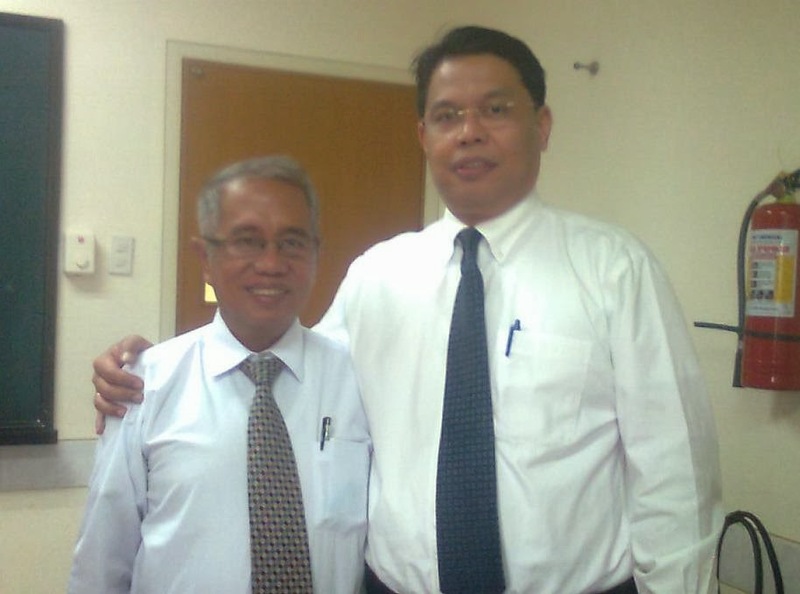 When our ward was divided, I was called as first counselor of the Bishopric of La Carlota first ward. More callings piled up like teacher in Seminary class, Institute class. I was also called as Stake Clerk for 5 years until the La Carlota Stake was divided to create the Binalbagan Stake. I magnify my various callings by never neglecting my family responsibility by assigning a time for every calling I have and with the full support of my wife and my family. And it is an utter dedication wherein I didn't fail the Church and also love in serving the Church. I hadn't complained about it. I have felt that I am spiritually rich as manifested by happiness of doing them which is beyond measure. 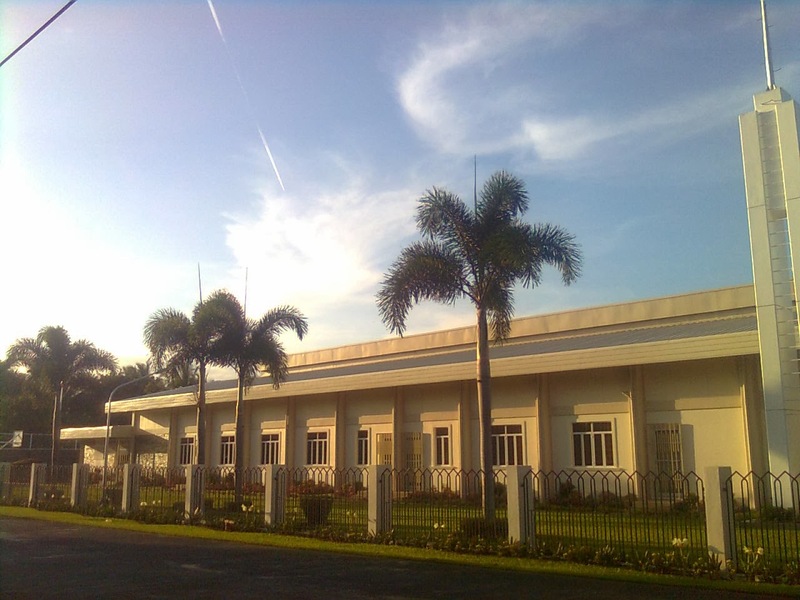 Sometime in September 1984 when the Manila Philippines Temple was dedicated, my wife and I were one of those who joined the temple excursion of the La Carlota Stake members and received the personal endowment. Two years later, we came back together with our 6 kids to the said Temple to receive our family sealing ordinance from a certain Elder (a temple worker) and witnessed by late Elder Rubin Gapiz. My wife and I were very happy to see our children donned with white temple dress as they lined up along the corridor and entered the sealing room one by one. We were also able to perform a proxy baptism for my late parents. I proxied my father and my wife did it with my mother. After we baptized them, we saw a white shadow of a person dressed in white robe just above the baptismal font looking at us, smiling. With this work, I know it is our obligation to be with our family for time and eternity. Thus, what we did is an advocacy that families can be together forever. And also, I was able to send my son out for a two-year mission in Butuan Philippines Mission in 2009 and when he got back I permit him to get married to Cebu Philippines Temple in November 2012. Missionary work, I know, is one of the three-fold missions of the Church. Wherever I am, whether at home, at work, or at play, I am not ashamed to tell my friends, work associates, acquaintance that I am a Mormon. I bear my testimony every time an occasion so warrant whether in deed, in thought or in words that The Church of Jesus Christ of Latter-day is true. I know that Joseph Smith is called of God to restore His church here on earth. And that we have a living prophet who receives modern revelations for the saints for their temporal and even spiritual salvation. I know that my commitment as a member of the Church is how I dedicate myself in magnifying my Church calling without any reservation. It is how I fulfilled my spiritual obligation to my family like doing temple ordinance for them, baptizing them and giving the required priesthood for my son, sending him for a mission and even baptizing my late parents in the temple. And it is how I stand as a witness by sharing a testimony of the truthfulness of the gospel, the divinity of Jesus Christ as my savior and redeemer. I know that to be a member of the Church is a personal and family commitment for exaltation. I came from a family who is not so religious. I always admire family who has strong faith, attending bible study and and went to other places spreading the word of God. Your family is blessed to have you as the Head of their family. To live a life of service to God and to others is to live life to its fullness. We really should not be ashamed of what are our beliefs. What happened to you sir is truly a calling to serve to practice and to spread the good news. I was raised to be religious and now I married someone who is not. I am trying to raise my daughter the same way. I admire you for being really the head of the family who anchors your family in faith, in love and in prayer. 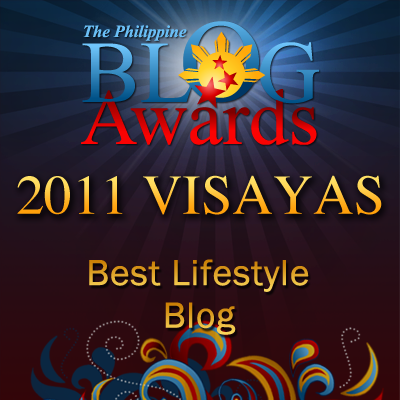 Congratz to your very valuable belief for personal and family commitment. You've got what it takes to accept unto your heart and soul. You are a dedicated man for your belief and for the people of God. A calling that can give peace to your life and family. It's nice to see your spiritual journey and that you are able to stand by your beliefs. You've also raised your family well founded on your strong faith. I know that you are called by God to be his servant and to be the one to spread his good news. I can see that you're dedicated to your family and to your chosen religion. I really appreciate your flexibility and dedication rendered to all your callings. I didn't came from a religious family and it's so inspiring to know that the head of the family is so devoted like you. God bless Sir! Regardless of what are religions are, I believe that God will judge us based on the things we did here on Earth. Kudos to you for serving the Lord in the best way that you can. Your dedication to the church and your faith is admirable sir Gil! I admire people who are active in religious groups and who passionately follow the will of God. My husband is a very religious person like you. I so admire you for having a strong faith. Kudos to you sir Gil for being so passionate in serving God and the people. Your commitment to your church and your responsibility is really admirable. I believe that these virtues or characteristics of a good family. Love to have this kind of family. I believe that our faith, whatever it is, forms part of who we are and should be used for the betterment of ourselves, other people, and this world we live in, just like what you are doing. two thumbs up. in life, we should be at least greatly committed on one thing and religion should be the top of it. I believe that God will judge us based on what we did and didn't do.. We all serve him the best that we can. I salute you in your work. God bless you for spreading His Words. Your dedication to your church and commitment to your family prove to be the purpose of your life. Being a servant of God is being a good person with good heart. Aside from being a dedicated member of your Church, you were also able to excel on your skills.